Mary is from Ireland, where she is a Rover Adviser with her local group, and a Trainer with Scouting Ireland. Mary is a Content Manger at this year’s Scout & Guide Academy along with Jorge and Estella. She was previously a member of the Educational Methods Core Group with the European Region of WOSM and a team member for several European events since 2004, including many Educational Methods Fora, and the last two editions of MOVIS. She was a facilitator at the Scout & Guide Academy in Molina and Athens. 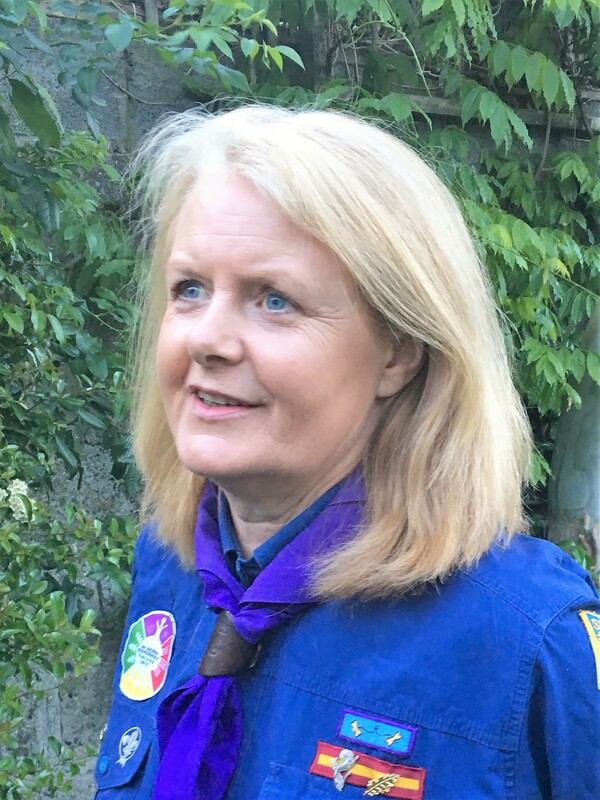 Mary also has developmental experience in both Youth Programme and Training within Scouting Ireland and is a member of the Renewed Approach to Programme Sub-Unit, part of the Educational Methods work stream of WOSM.